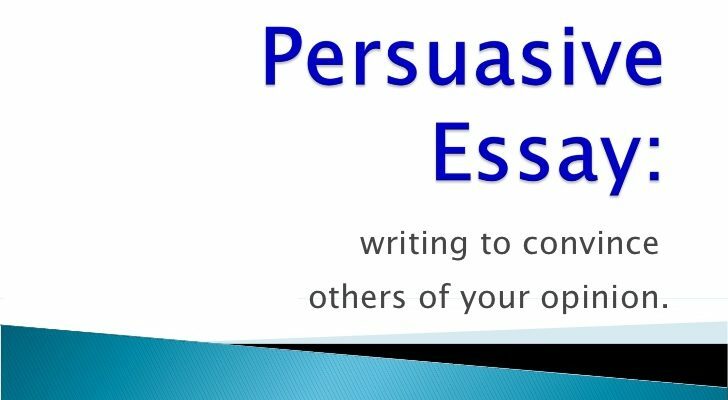 If you write a persuasive essay, you know how it is to be a lawyer talking to a jury. You need to choose your point on a certain issue: you can be either for or against. And your goal is to support your point with strongest evidences, as well as to convince your readers, so they could understand, and accept your point. This type of essay requires your good preparation. You need to make a research, estimate your audience and choose right strategy. You also need to pay your attention to different viewpoints. Even if you don’t agree with an opposite point, you must be able to describe it, as well as to explain why it’s wrong. Generally, persuasive writing is used probably everywhere. It’s what advertisement, politics, blog posts are based on. As for persuasive essays, there are often controversial issues to write about, such as birth control, climate change, illegal immigration, and so on. On the one hand, you have to provide facts and inform your readers about such an issue. On the other hand, your main goal is not to inform, but to convince your readers, so they could make a decision and accept your solution as the only right one. This simple approach has demonstrated its efficiency many times. We divided the whole writing process into five steps and wrote tips on each one of them. This is a crucial part of your essay. You have to think about all details of the paper and prepare all necessary facts. First of all, you have to choose your position on a certain issue. Then you need to consider your audience and try to understand its perspective. Maybe your readers haven’t made their opinion on this issue yet, or maybe they tend to think the opposite? Your tactic and used arguments should be determined by your audience. Search for relevant information; analyze websites, articles, and books. 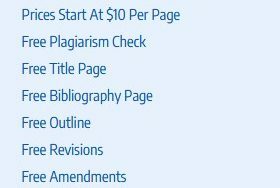 Take notes and don’t forget to note all necessary details for your bibliography. Choose the most persuasive argument and build your thesis statement based on it. You have to create a proper structure. First of all, pay your attention to the introduction and its hook – the very first sentence which must grab your readers’ attention and make them want to read further. It should be brief, persuasive and interesting. Your introduction must be closed with a thesis statement. Make it clear and unambiguous. Plan the body part of your essay. Sort your arguments by importance and create a structure for paragraphs. Each paragraph must be dedicated to particular evidence, and this evidence must be explained within this paragraph. Make sure that your readers understand all specific features of the issue, provide them with necessary facts and terms. Explain the opposing point and why it’s wrong. Then write a conclusion. It must summarize your entire essay and highlight your key theses. It may also include some recommendations and ideas about what your readers can do facing such a problem. When your essay seems to be done, don’t stop. Read it several times and polish it. You need a perfect essay to be sure that it will convince readers and prove your point. Check all used sources and facts. Check your hook and make sure that it’s intriguing. Make sure that your sentences are logically connected and your text is easy to read. Try to find best synonyms and phrases. Read your conclusions again, and make sure that it reflects all your work. It must push a reader to some actions or decisions. Does your thesis sound clear, is it strong? It’s never too late to change it. This phase is called proofreading. You need to check all grammar, and stylistic errors. You can also use any of the online grammar checkers, but we suggest you to order professional proofreading on our website. Our writers know how to create perfect texts, and they won’t miss a mistake. Give your essay to friends or family. Listen to their questions and note their reactions. This feedback is what really can help you. Did they accept your point? If not, why? We know that such a kind of writing may be a difficult task. If so, you don’t need to cope with it alone. Our professional writers are familiar with all types of essays. 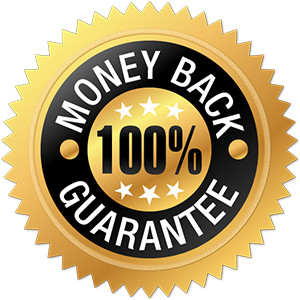 Order professional essay writing and get great persuasive essay with no effort! Our prices are affordable for everyone, and all your papers will be written in time. Enjoy all advantages of our service now!